If you’re not careful, your first attempts at data visualization can result in a wild ride that’s ultimately ill-advised and humbling. Let’s say you’ve just purchased a reporting tool such as Tableau, enabling you to create reports and dashboards to visualize your data (see example). Like a fancy new car, you can’t wait to take it for a spin. You can do what I did after getting my driver’s license: took my parents 1968 Cadillac Coupe DeVille, which was really a street-legal tank with a hood ornament, out for a ride in the rain. Thinking, “let’s see what this baby can do”, I took it sliding around corners, letting the back end fishtail wildly. I lost a hubcap and had to skulk into someone’s front yard to retrieve it, all the time hoping no one would notice…or call my parents. A better option is to implement your data visualization with an agile method designed for maximum efficiency, that won’t harm any stray dogs, cats, or children. Data visualization allows your company to quickly see its progress towards goals and objectives, so appropriate actions can be taken. 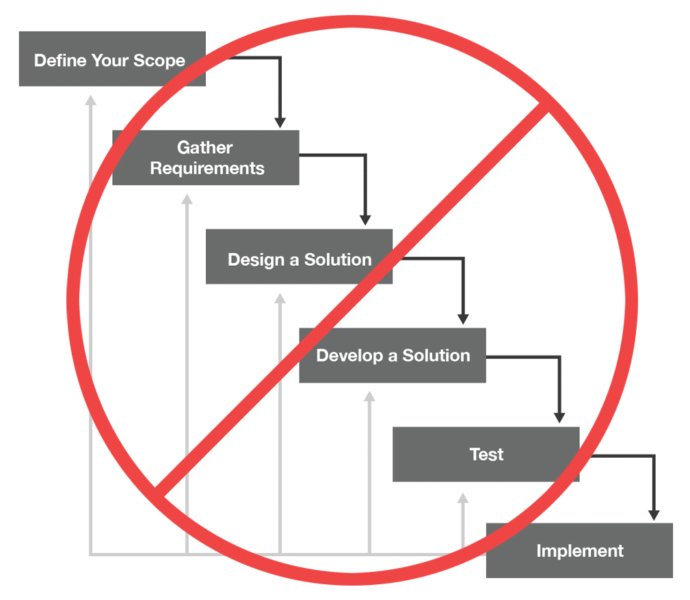 The familiar route is the “waterfall” lifecycle: define your scope, gather requirements, design a solution, develop the solution, test, and implement. However, the waterfall lifecycle process is lengthy and more often than not results in deliverables that don’t meet what the customer wants or needs, which requires another project to be initiated. Instead, implement an iterative process allowing for quick review, feedback, and changes which result in deliverables that almost always exceed expectations. 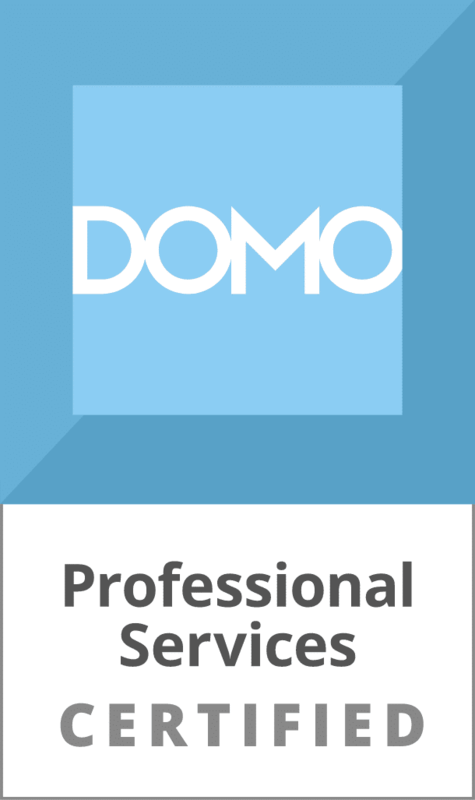 This process allows you to take advantage of the functionality that many reporting tools offer: the ability to quickly attach to data from many sources and visualize the data. The iterative process involves answering questions through the following steps, which aren’t always consecutive. As you proceed, you may need to go back to one of the other steps, based on the insights learned. Are we meeting our sales goals? Do we have too much inventory on hand? Is it taking more than 2 hours to pack and ship an order? Who processes the most orders? Who processes orders quickest? What should we compare that measurement against (budget, prior year data, industry standards, census data, peers)? Do we already have the data that answers the questions? If not, what systems and processes do we need to put in place to start capturing the data? In what system(s) is the data located? Can the data be accessed? Does it need to be joined with other data, or transformed to provide additional context? Do you need to implement a data management strategy to preserve data integrity? 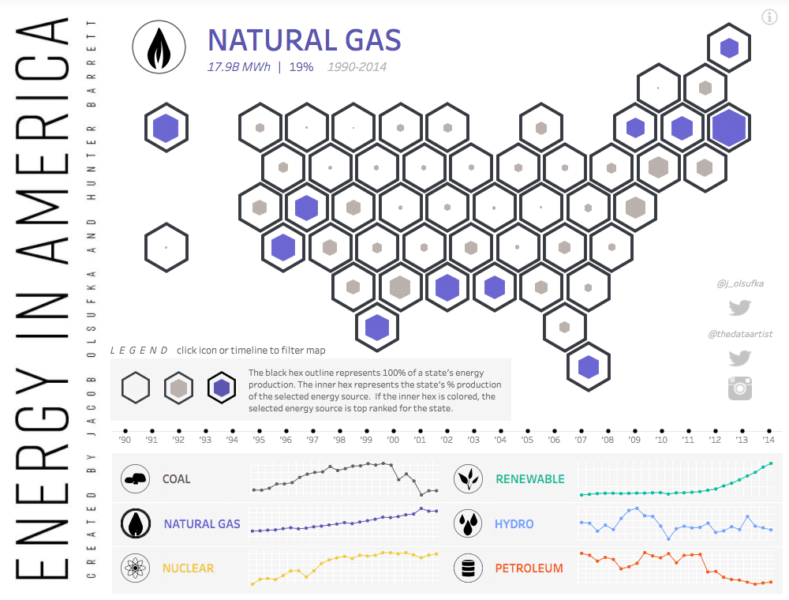 What does the data visualization reveal? Look for emerging patterns and trends that might tell a story. Does it clearly answer the original question? Is the original question still as relevant as anticipated? Does it raise new questions? Continue the cycle until you get the best visualization or dashboard to clearly communicate your objective. Publish the results for others to view. 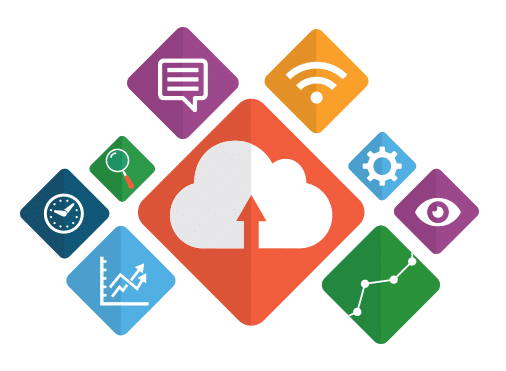 Conduct investigations to find the underlying reason for the data trends you’ve identified. Create a new visualization that accurately portrays the reality of that business situation. For example: as you’re creating a dashboard to show how Sales and Profit are performing per Region, you notice that one region has significantly less profit than the others in a specific customer segment. Doing additional research, you identify that large sales discounts are being given by that region for specific products. As a result, you contact the sales manager for the region to discuss what is going on, as well as adding a visualization that will clearly track sales discounts by region and customer segment, so it can be monitored going forward. In our experience, the key question to be answered changes as you move through the cycle. 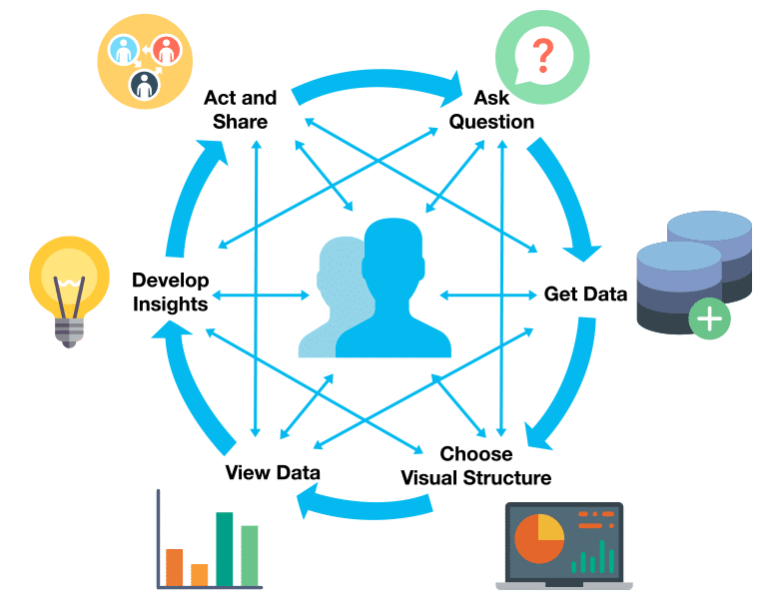 Visualizing the data and gaining insights that weren’t previously available drives deeper discussions to determine what question really needs to be answered. Quick adaptation to new needs identified during exploration and investigation. Results that meet the true need, which may not have been fully understood at the beginning. Every new driver needs an instructor. 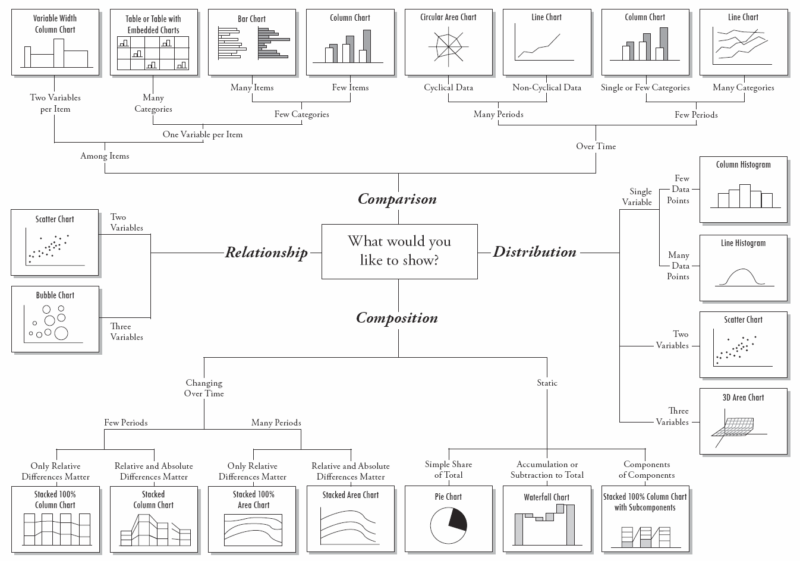 If you don’t even know where to begin with data visualization, and you’re not sure what questions you should be asking, we can help. With an initial investigation, taking time to interview key personnel to learn and understand your company, we’ll ascertain a set of topmost questions which will drive the first engagement. 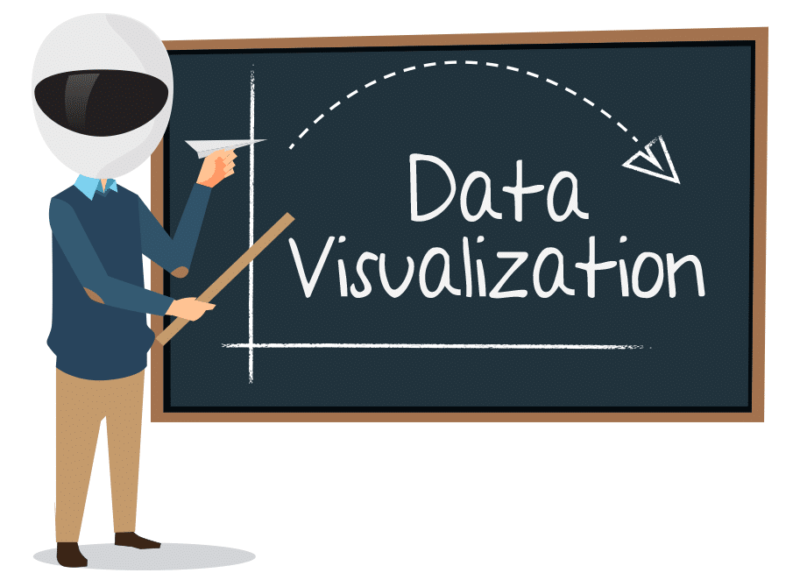 We can rapidly get you on the road to visualizing your data, answering questions and providing insights in a few weeks as opposed to a few months or years.